The Yo-kai are coming! Yo-kai Watch is the smash hit adventure about a boy who gains the ability to communicate with Yo-kai, mischievous beings who cause life's daily annoyances! 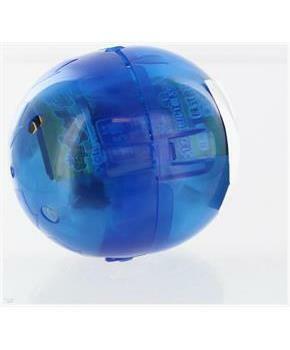 Now you can collect all these crazy creatures with these exciting Japanese Gashapon "capsule toys" from Bandai! Each approximately 2-inch tall PVC minifigure features a keychain with ballchain attachment and depicts one of the many Yo-kai seen on the anime. Includes a mini book listing all the characters in the series. Collect them all! The Yo-kai are coming! Yo-kai Watch is the smash hit adventure about a boy who gains the ability to communicate with Yo-kai, mischievous beings who cause life's daily annoyances! 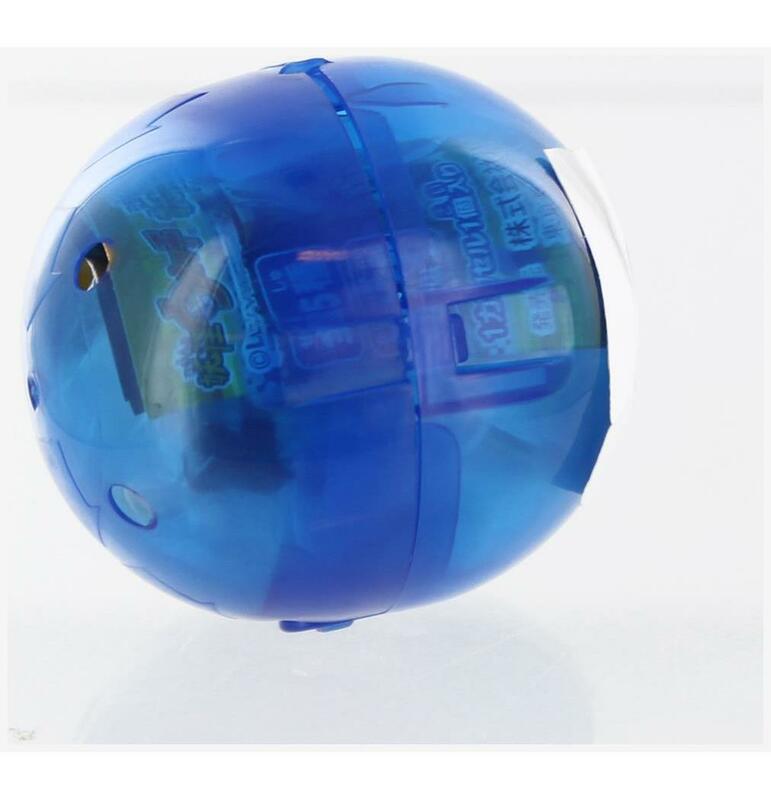 Now you can collect all these crazy creatures with these exciting Japanese Gashapon "capsule toys" from Bandai! Each approximately 2-inch tall PVC minifigure features a keychain with ballchain attachment and depicts one of the many Yo-kai seen on the anime. Includes a mini book listing all the characters in the series. 100% Authentic Japanese Gashapon Toy!